Taking advantage of mass migration at the end of August, I decided to run some traps on the farm again, the weather was mild but clear and the Wasps and Hornets were once again a problem! The farm at Braughing tends to do very well for migrants and still is the top site in the County for inland migrant records. I am not sure why it is so prolific but it might have something to do with how high the land is above sea level and also how flat and exposed the high area is, almost like a landing strip when lights are run on the concrete roads that surround the farm. 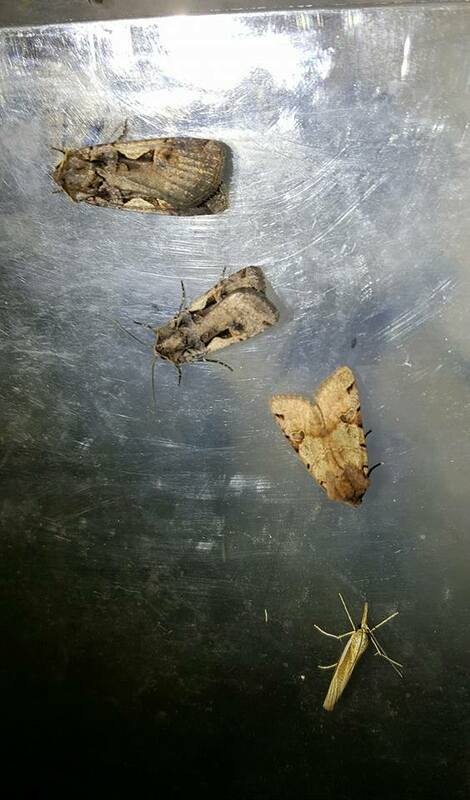 Last year I managed 10 Small Mottled Willow in one night in June see HERE, this year I managed 6! 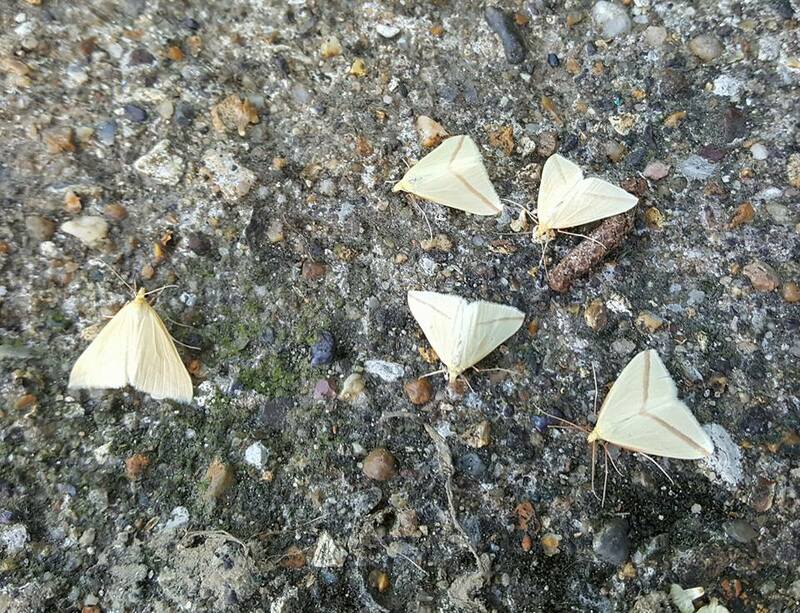 Vestal over 4 traps although 5 were in one trap, unbelievable and after catching 2 the week before I didn't ever think I could better that. 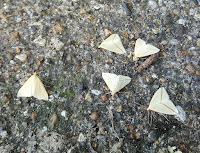 Backed up by other migrants such as Plutella xylostella, Nomophila noctuella, Silver-Y and White-point, it was to be a fantastic night for the end of August. There was also my earliest record of Brown-spot Pinion recorded to one of the MV traps. And I also got my first ever second generation Crambus lathoniellus, this year we have seen a lot of 2nd and even 3rd brood species around. 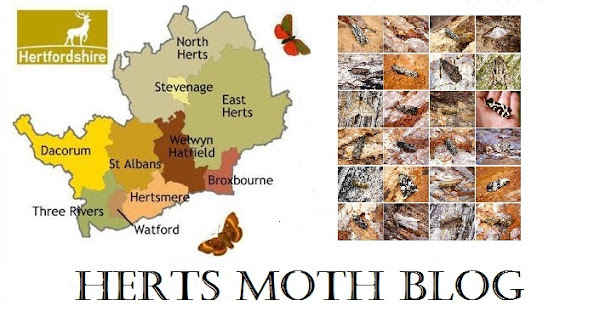 All in all a huge amount of species for the end of August, when typically mothing is fining down from the Summer as we slowly change seasons.